The mother was able to free herself but the teen was covered in two metres of snow and was unable to break free. An Australian teenager has died on a family ski trip in Austria. Max attended the International Grammar School at Ultimo, with its principal Shauna Colnan sending an email to parents last night. A snow shelf reportedly collapsed and buried the 16-year-old, who was holidaying with family. "Max Meyer was about to enter Year 11, and his life has been tragically cut short", she told Yahoo News in a statement. His family watched on helplessly, unable to save the teenager without emergency supplies or a shovel. Rescuers could not save Max Meyer after he was buried in an avalanche. "The school will be open tomorrow and next week, and senior staff, counsellors and I will be there to assist should you require support". Rescuers say it took 20 minutes to reach him and found him dead. The family, a German man and Australian woman and their children, lived in Australia. Germany has deployed troops to rescue locals trapped in their homes following heavy snowfall in the town of Berchtesgaden in the Bavarian Alps, not far from the Austrian border, German media reported. The heavy weather has caused at least nine deaths in Austria. Many parts of Austria and Germany have experienced heavy snowfalls in the past week. 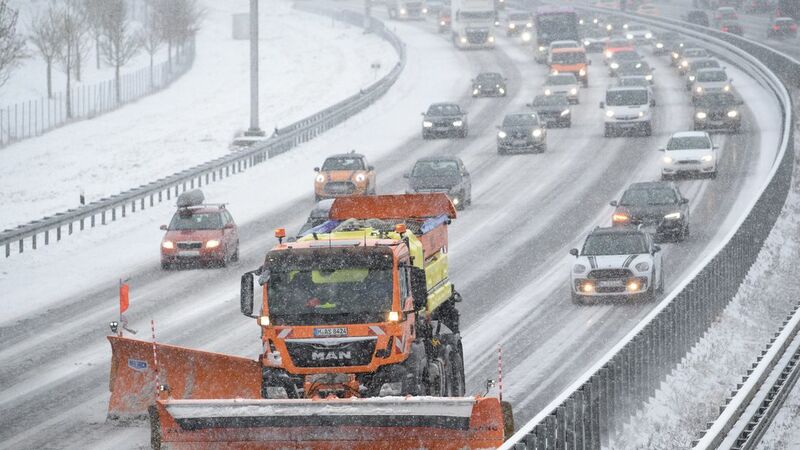 Several railway lines in the Alps were closed because of the snow, lorries and cars got stuck for hours on a highway in south-western Germany. Due to massive snow falls the highest avalanche is in Parts of Austria warning level.